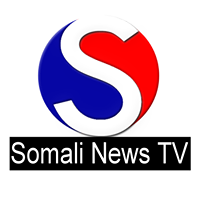 News TV Channel / Somali News TV is a new force in global Somali media, broadcasting to Somalia and the world via satellite and online. Our family-friendly, free-to-air mix of news, youth activities, political analyses, education and religious programs are enjoyed by millions in Europe, Africa, the Middle East, Asia and Australia. Our vision and mission is an amalgamation of our corporate philosophy and our motto of providing next generation television services. To educate and enrich the community with quality programming and services that entertain, challenge and contribute to their lives of continues learning. On top of that we envisage to be the leader in the media industry, delivering world-class service to our customers.